Most homes typically have built-in gas or wood burning fireplaces. While some love the traditional gas fireplace, others would like to take a more modern approach with a bio ethanol fireplace. Not only will it improve the look of your home, but also it is virtually maintenance free, extremely eco-friendly and does not produce any harsh smell. Once you choose to convert your traditional gas fireplace to an ethanol fireplace the transition is really very simple. First, ensure that the flue has been sealed and any connections to a utility line have been disconnected. The next step and most exciting step is choosing which fireplace ethanol grate suits your personal taste and style of the room. It is important to choose a style that compliments and enhances the area where the gas fireplace was previously placed. 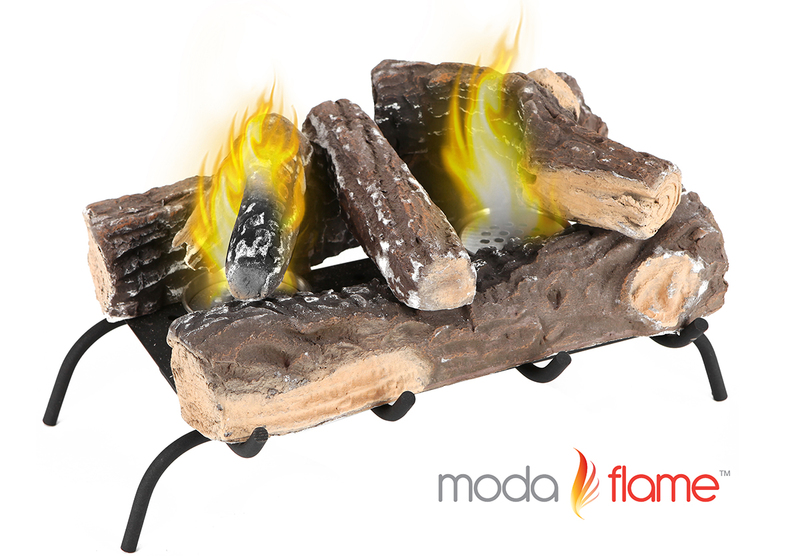 Then simply place the ethanol burner insert or fireplace into the mantel, light and enjoy the ambiance of a real fire without the mess or harm to the environment. It’s really that simple!